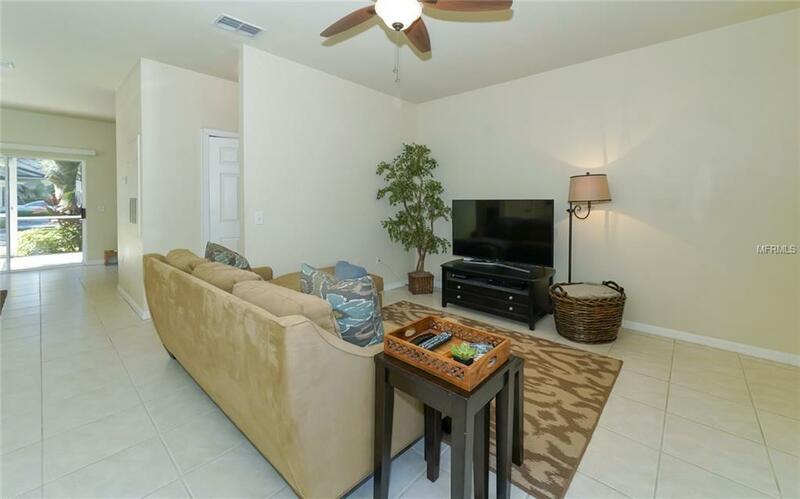 Welcome to your new townhome in Carolina Landings, a gated community located just over a mile away from UTC Mall and Benderson Park. With great restaurants, shopping and outdoor sports activities, you can enjoy all that the area has to offer. 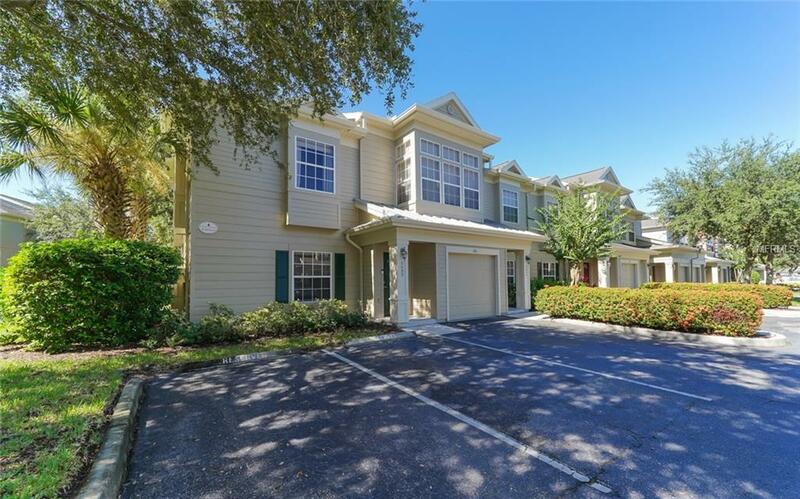 Situated off of University Parkway, you have convenient access to local beaches, downtown Sarasota, Sarasota International Airport, and its just minutes to downtown Lakewood Ranch. Carolina Landings offers a community center, pool, gym and paved trails surrounding the lake. Two tennis courts and a playground are just a half-mile away at the University Place Community Park which can be accessed across the street through the pedestrian gate. 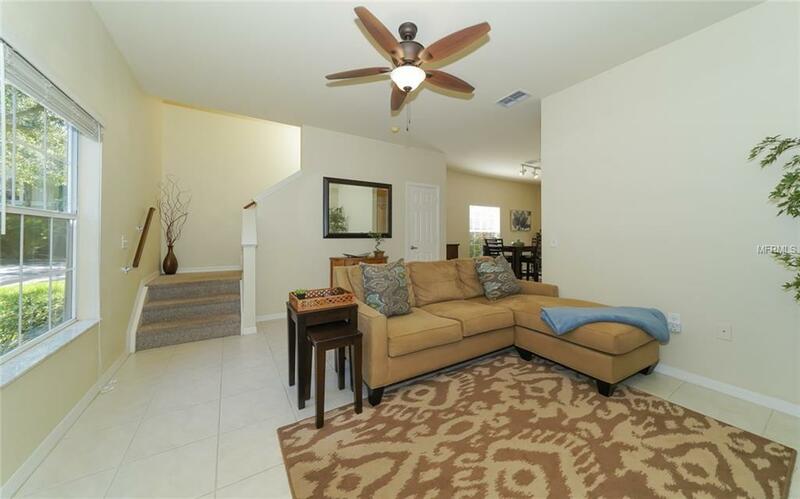 Upon entering your townhome, you have an open floor plan, which consists of your living room, half bath, dining room and kitchen; a living space great for entertaining. 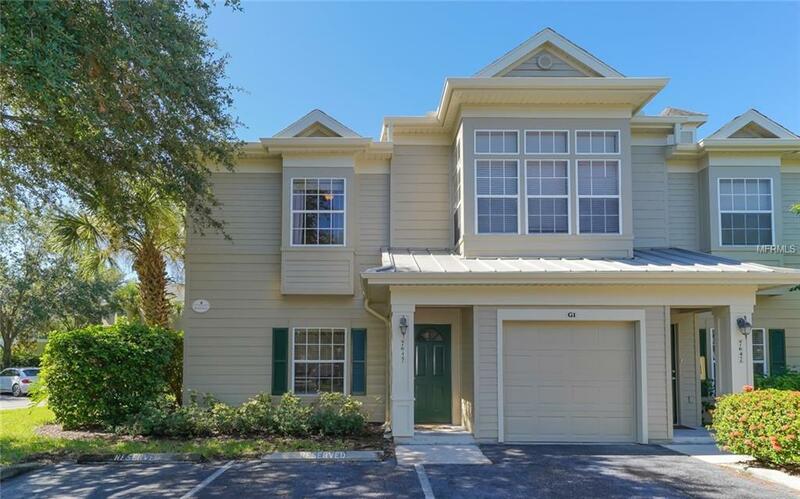 Cooking is a pleasure in your spacious kitchen with granite countertops, plenty of cabinet storage, and you can enjoy eating al fresco on your lanai just off the kitchen. The second floor provides a master bedroom and guest bedroom, both with private baths. The master bedroom features double walk-in closets and the master bath has double sinks with granite countertops. The guest room has a full bathroom and walk-in closet that is perfect for family, friends or a home office. With its outstanding location, amenities and fun activities in the area, dont miss out on this opportunity to make this townhome yours. Additional Lease Restrictions See Rules And Regulations item #35.